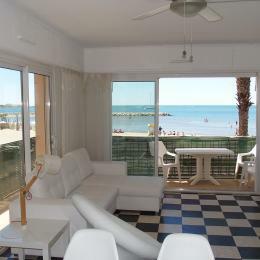 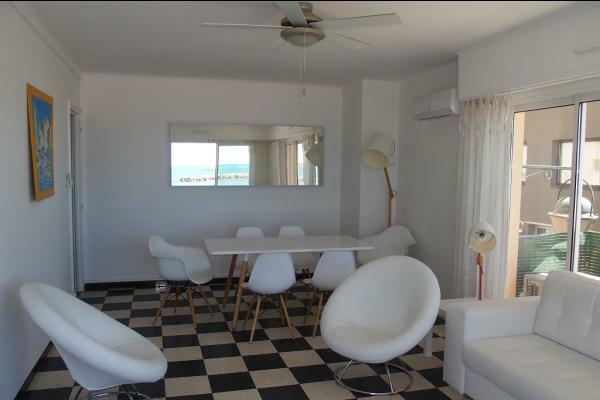 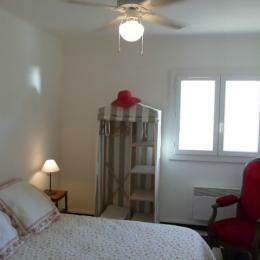 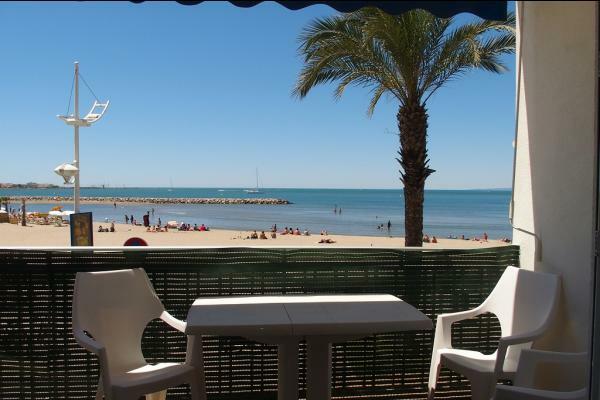 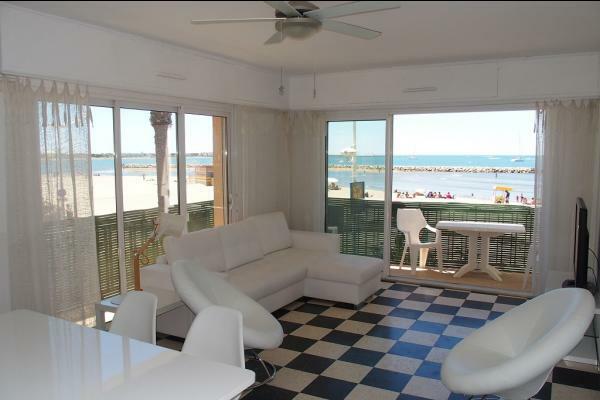 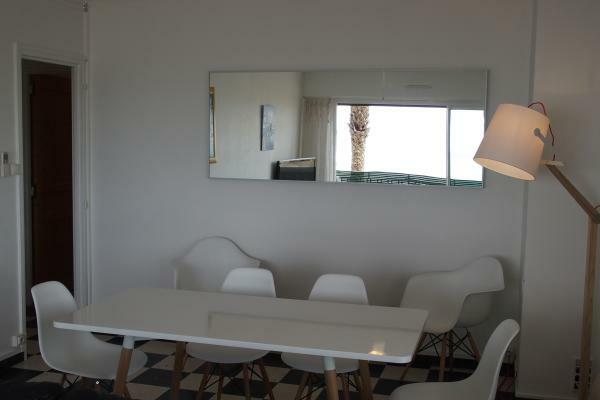 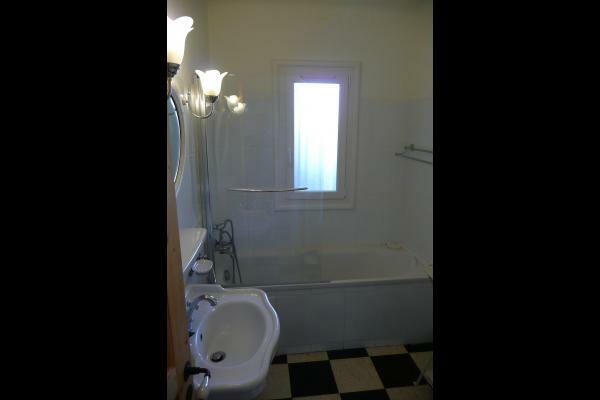 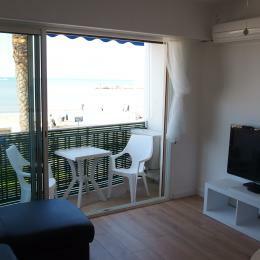 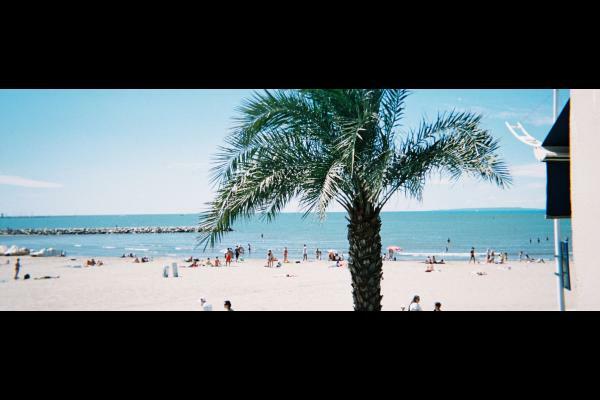 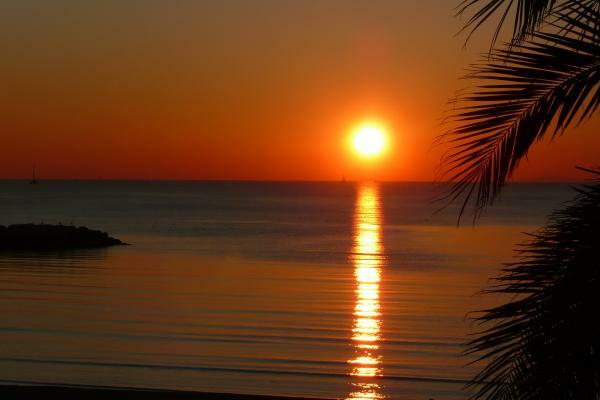 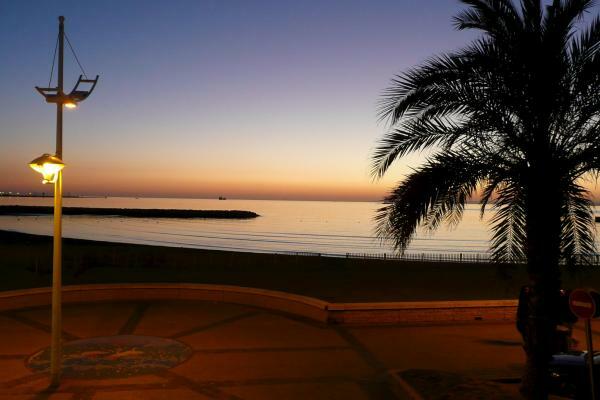 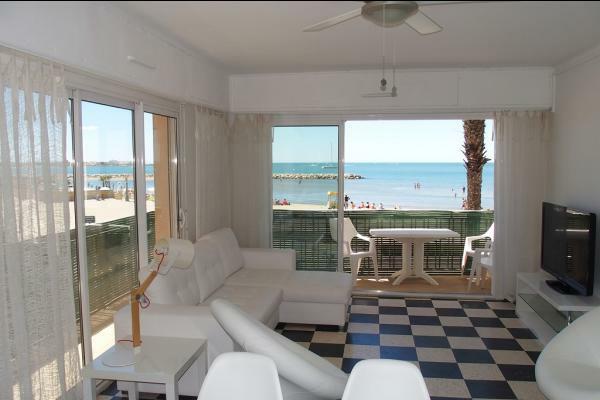 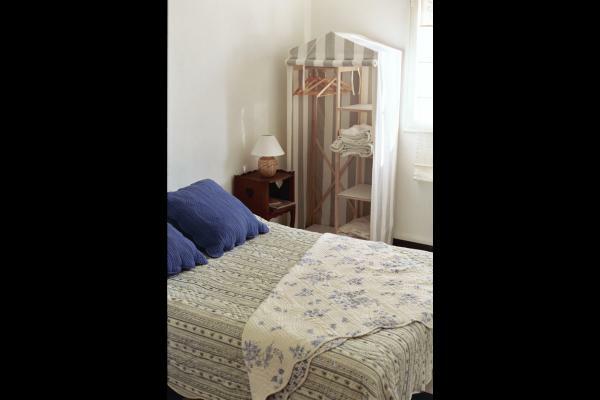 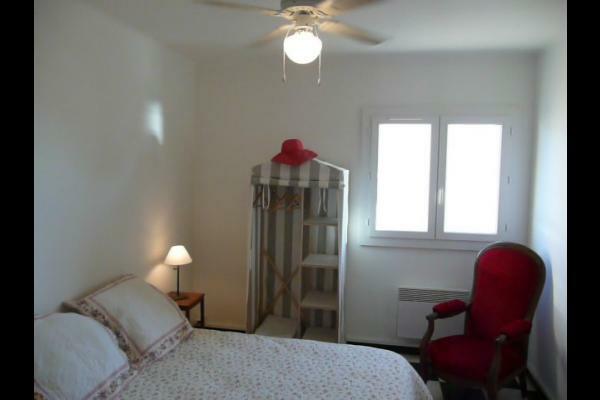 House (80 m2) located on the 1st floor of a residence on the seafront, 10 meters from the beach. 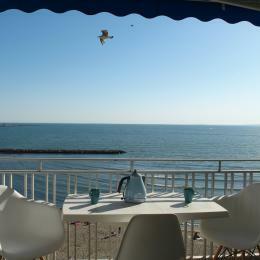 Terrace with a beautiful view of the sea. 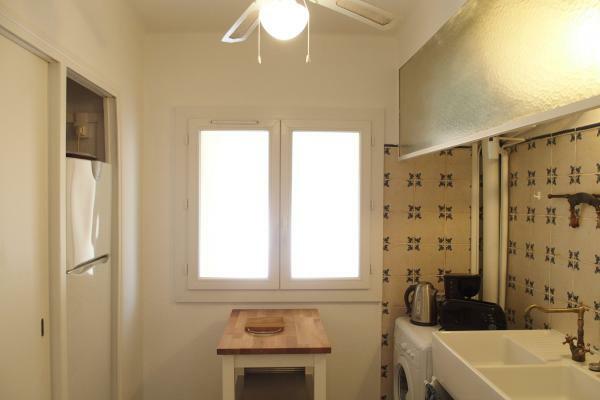 Numbered parking space with secure access, near the rental.